CPCC Summer Theatre Opens with a Bang! 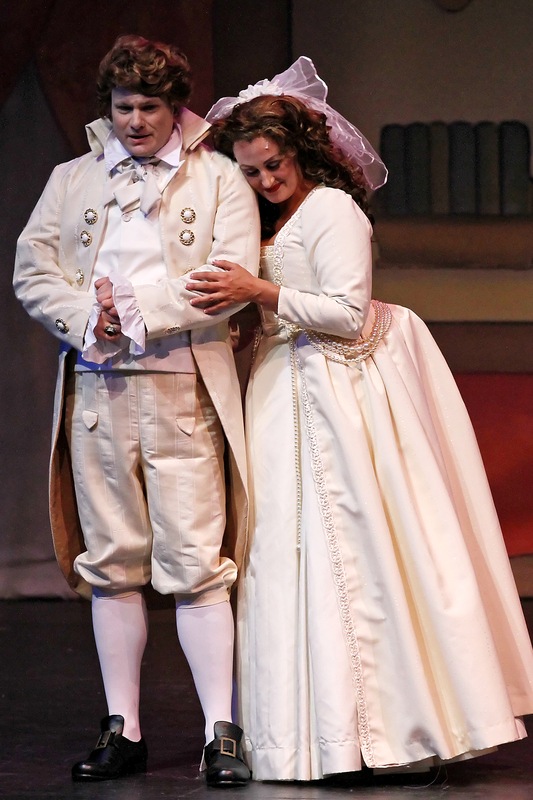 CPCC Summer Theatre opened with a bang on Friday June 6th with The Scarlet Pimpernel. The sets, costumes, lighting and cast were dazzling. The show runs June 8th – 12th in the beautiful Dale F. Halton Theater on the Central Campus of CPCC. Tickets are available at the SunTrust Box office at 704-330-6534 or online at tix.cpcc.edu.